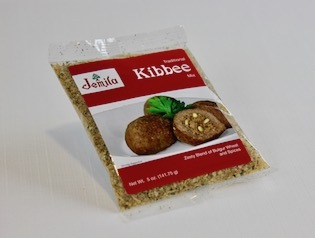 Prepare kibbee according to Jemila Kibbee Mix instructions using lean ground beef or lamb. Form kibbee into patties. Fry, grill or bake as you would hamburgers.